When you’re juggling work, family, and home ownership, it’s common to put some tasks at the bottom of your priority list. However, in order to boost your curb appeal and feel good about the view when you look out the window, fall lawn care is important. You’re not alone, though. 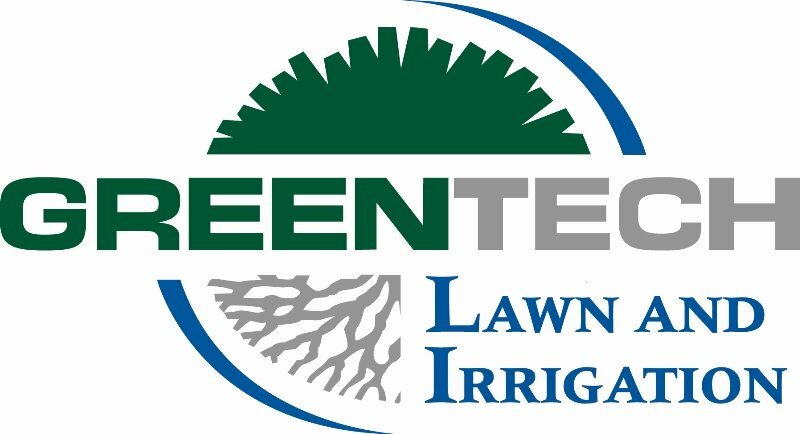 GreenTech Lawn and Irrigation is here to help. We can provide you with the tips you need or offer you comprehensive lawn care, aeration, fertilization and irrigation services. Before the ground begins to freeze, let your grass breathe and absorb the nutrients it needs with aeration and overseeding. 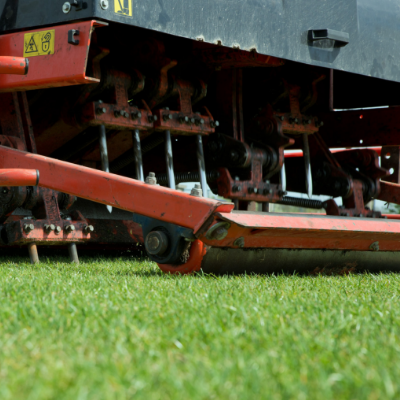 Aeration is especially important after your lawn has taken a beating from the hot Ohio sun during the summer months. The process involves putting small holes into your lawn to allow water, fertilizer, and oxygen to penetrate the roots while also reducing soil compaction. The best time to spray for weeds on Ohio lawns is the fall. During September and October, the ground is still relatively warm, causing weeds to thrive and settle into the roots of your lawn. Before the ground freezes, time your application to minimize those pesky wildflowers and ground ivy from taking over your lawn. Fall foliage in Ohio is stunning, but when it takes over your yard, danger is just around the corner. Piles of leaves or even large branches can spread bacteria and diseases to your shrubs, trees, and grass. 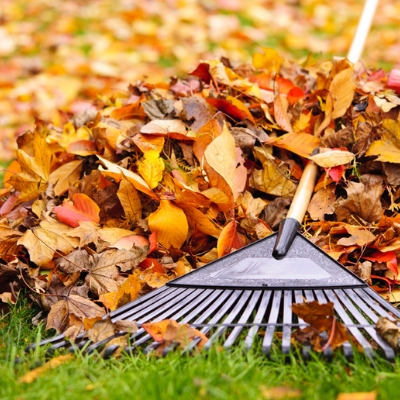 Although the task of consistently removing and raking leaves is tiresome, it’s necessary. 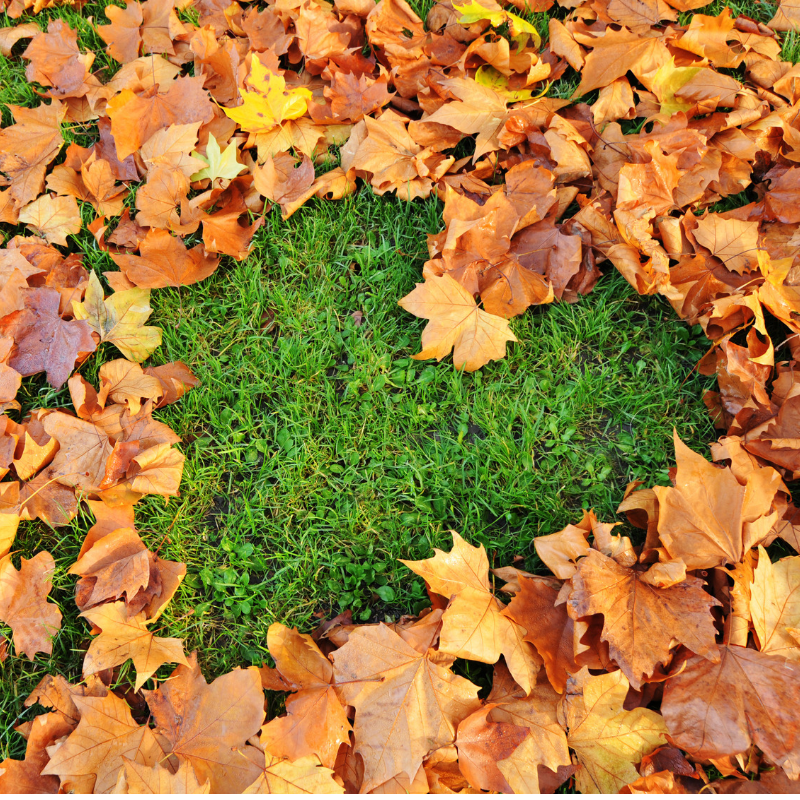 If you don’t have the time, GreenTech Lawn & Irrigation is happy to help with your fall cleanup efforts. Maximize your time and enrich the look of your lawn by enlisting the help of the experts at GreenTech. Our comprehensive fall cleanup and aeration services are ideal for Ohio homeowners looking to boost their curb appeal. Contact us today for more information at 1-800-LAWN-CARE.